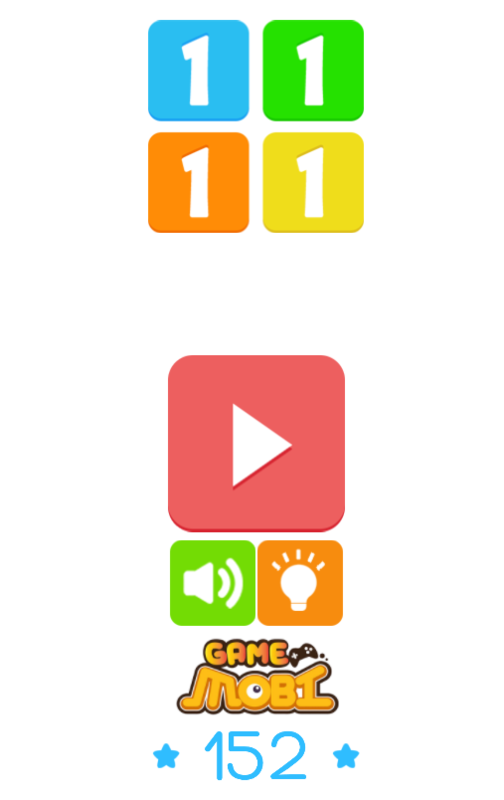 If you are in free time and don’t know what to do to relax, Eleven eleven game will be a great choice for you on 123addictinggames.com. 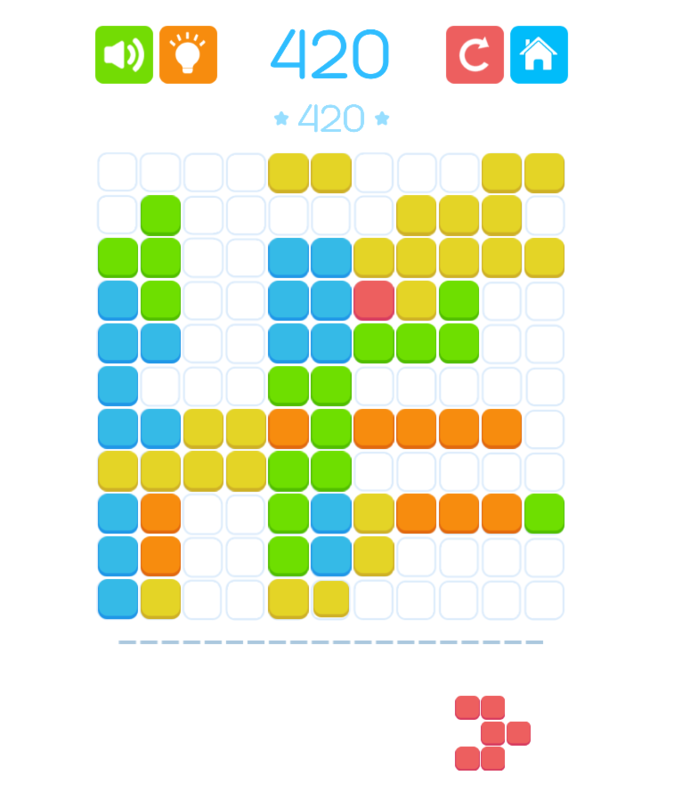 This is an addictive Tetris-like matching game with creative gameplay. The Tetris game online is designed with the beautiful interface and smooth animation which bring interesting experiences for players. Besides, it is developed with leaderboards along with, so players can save your achievement and invite friends to make a competition. One nice point to recommend is that this game is compatible with all devices and browsers. So players can enjoy the game whenever they want at any time just with your phone. Not difficult to learn how to play Tetris online free game but hard to master. 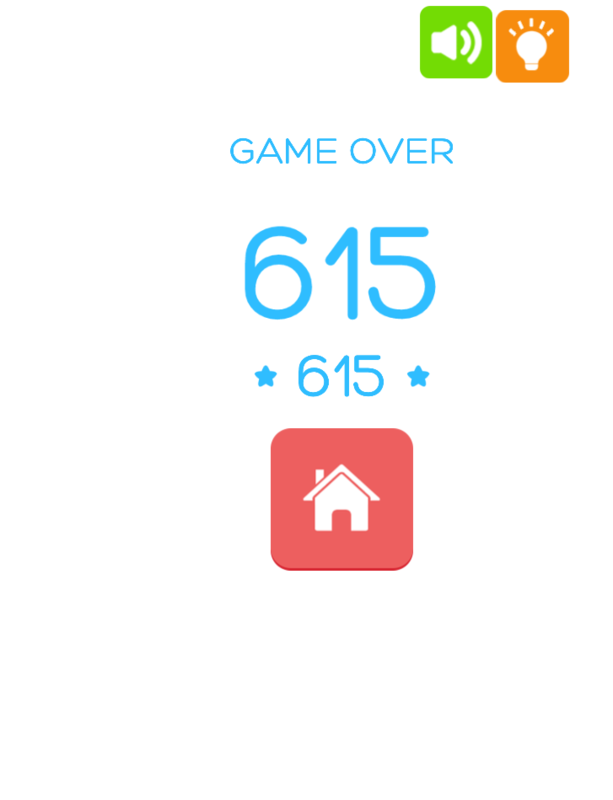 It is a real challenge for you to get the high score. Let’s give it a try and enjoy the game right now! Good luck and have fun! 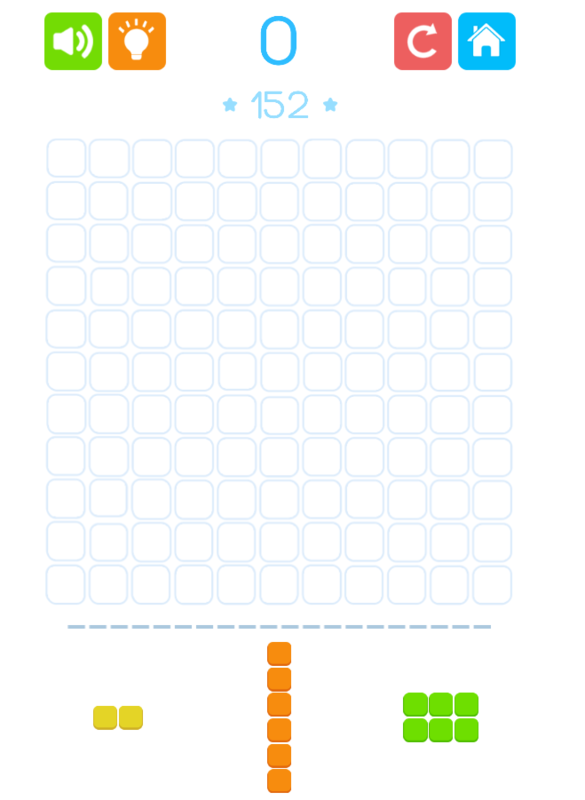 Play more free tetris online unblocked, tetris original, tetris online free game and more free puzzles games on 123addictinggames.com.